The Saxony Ministry for Economic Affairs and Labour (SMWA) has commissioned a national study on ‘Current developments and trends in value creation processes in the automotive supply industry (focusing on Saxony)’. The contract was awarded to a consortium consisting of the Chemnitz Automotive Institute (CATI) and the Saxony automotive supplier industry network AMZ. So what is it? It is a strategic project relating to future automotive value creation structures, with the aim being to generate recommendations for action and pilot projects which could boost regional automotive suppliers’ capacity to compete and innovate within the framework of ‘Saxony until 2020′. Saxony has the potential, but reacting to new developments and trends is vital. The project’s task is threefold: analysing current business and technological data from several hundred companies, evaluating the requirements and skills currently available and required in the future, and implementing the practical insights gained. ‘In completing the current status analysis and identifying pilot projects, we have been able to build on our network’s extensive preliminary work and introduce a unique data pool’, according to Dirk Vogel, AMZ project manager and the CEO of RKW Sachsen. The Chemnitz Automotive Institute (CATI) will be helping to analyse and link up market and technology trends. ‘The project’s common challenge lies in connecting the current reality of the Saxony automotive supplier industry with current trends in such a way as to identify risks, but also more importantly opportunities to which politics and commerce can react’, says Prof. Werner Olle, a member of the Chemnitz Automotive Institute’s board of directors. 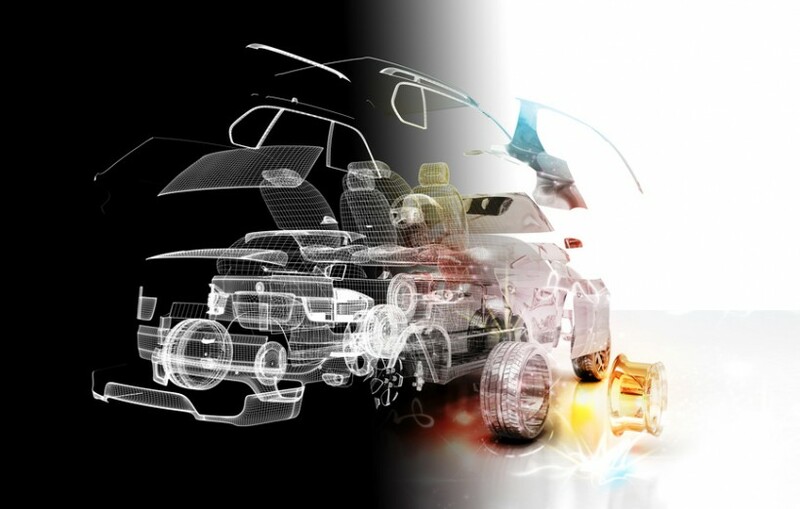 It should be recognised that it is not only the automotive product which requires further technological change (material efficiency, drive technologies, digitisation and networking), but also the value-creation structures involved in manufacturing it: the cars of today and tomorrow are 70-75% the result of added value in the supplier industry, meaning that there is particular need for action in this area.